With everything moving online, online stores are gaining popularity day in day out. E-commerce players across the globe are making efforts to respond to their customer. 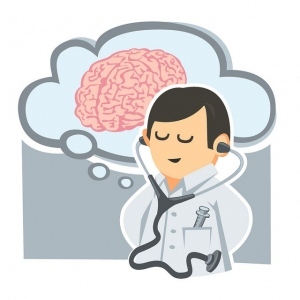 Now creating a successful online store is not easy, you need some important skills and tools. 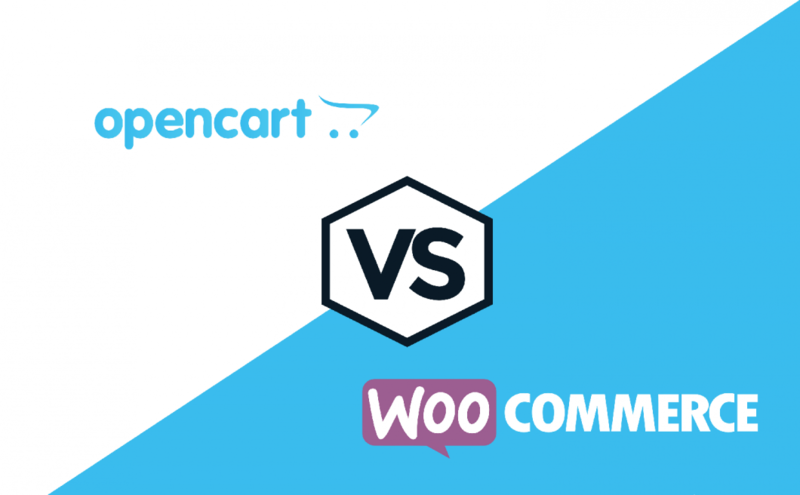 Fortunately, there are several eCommerce platforms available around but the following post simply emphasizes on the ones which have managed to outshine like never before- WooCommerce vs OpenCart! You know success or failure of your online store mainly depends on the flexibility and performance of your shopping cart. WooCommerce and OpenCart are such eCommerce tools that simply make your selling and inventory management easy. However, both the platforms come with tons of options for customization. Launched in 2011, WooCommerce is basically a plugin designed for WordPress websites. Being a WordPress user, I am sure you must be knowing how to install the free plugin! If you ask me what the plugin works for, it can help in fully customizing the site. In addition to this, WooCommerce can easily convert a WordPress site into a fully-functional e-commerce site. And not to forget, one can easily sell, manage and integrate payment gateways, etc using none other than WooCommerce. Launched in 2008, open source is a simple and effective shopping cart platform that is designed to manage the needs of any online store. Being free and comprising a wide range of features of its own set of themes and extensions, it acts as a complete package which supports a server (usually MySQL5, PHP5, and Apache). Open Cart store has a simple installation process after which one requires selecting a template, adding products and start selling. Whereas WooCommerce shop installation works in a bit different way. Which means before setting up a website, one requires to be an owner of the WordPress website that effectively transforms into an eCommerce store. The point makes the process of installation a little bit longer than with OpenCart. However, both the platforms provide e-merchants with effective and user-friendly store management process. And by using WooCommerce, one will be able to able to oversee store performance and statistics from the WordPress dashboard. OpenCart has a potential to provide its users with an intuitive admin interface that allows you to have complete control over your store. A possibility to use all templates can only be offered by WooThemes. But that doesn’t mean OpenCart won’t be able to offer anything. 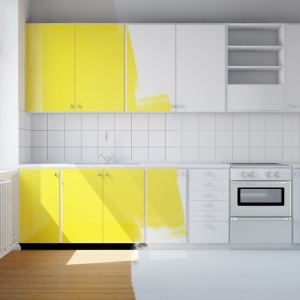 In both the cases, you will find the necessary tools to make a unique eye-catching design. Open Cart was initially developed as an eCommerce platform provides an advanced bunch of features like multi-store, which gives the ability to manage several stores from one back office. Today, it has become very much possible to make use of multiple languages, currencies and tax rates. Whereas, WooCommerce is a plugin designed to enable online selling. And maybe that’s why it lacks some of the store functions. But overall, the platform provides a great opportunity to make use of all the advantages of CMS like the ability to add a blog, FAQ pages, forum, image gallery, use rich SEO instruments and many other. Both the platforms will help you in increasing the number of customers with the effective use of flexible discount coupon system. SEO provided with both carts and end up increasing your store ranking in search engines. Nonetheless, OpenCart has much more add-ons and modules to increase its functionality. Several WooCommerce developers in India have revealed that Open Source carts are known for their poor support service whereas, WooCommerce provides a comprehensive documentation and video tutorials like never before. Overall, WooCommerce provides users with a possibility to get a professional support for a reasonable price. OpenCart offers to use over 20 payment gateways while its opponent supports only PayPal, 2Chechout, Authorize.Net and Google Checkout. Sure you can develop payment module on your own or buy a paid extension. Earlier created as a shopping cart to maintain your online store, OpenCart offers a wide range of advanced features like never before. Whereas, WooCommerce works on other principles such as it allows to sell products within the WordPress site. So in case, if you need an online store with maximum functionality, Open Cart is the best option to consider. But if you want to sell something via WordPress, nothing can beat WooCommerce. So, that’s all for now! I hope the following post provides some help!